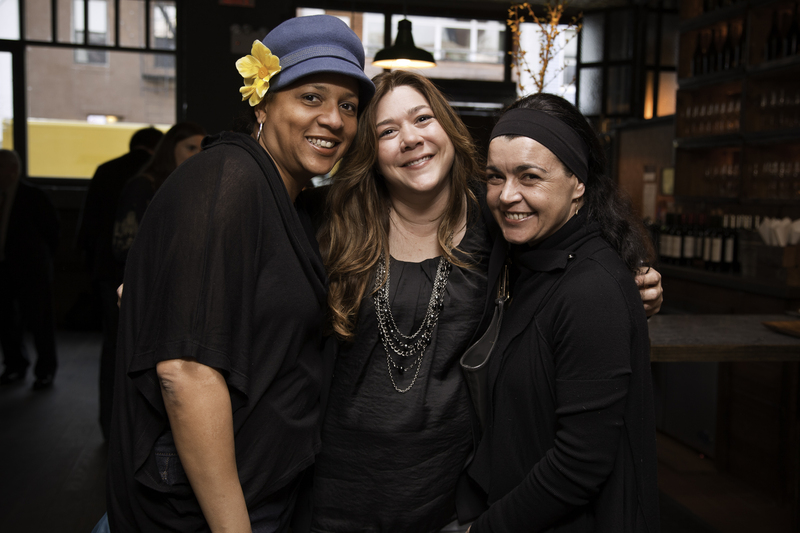 “Spring in Kings” Was Celebrated in Style at Brooklyn Winery! 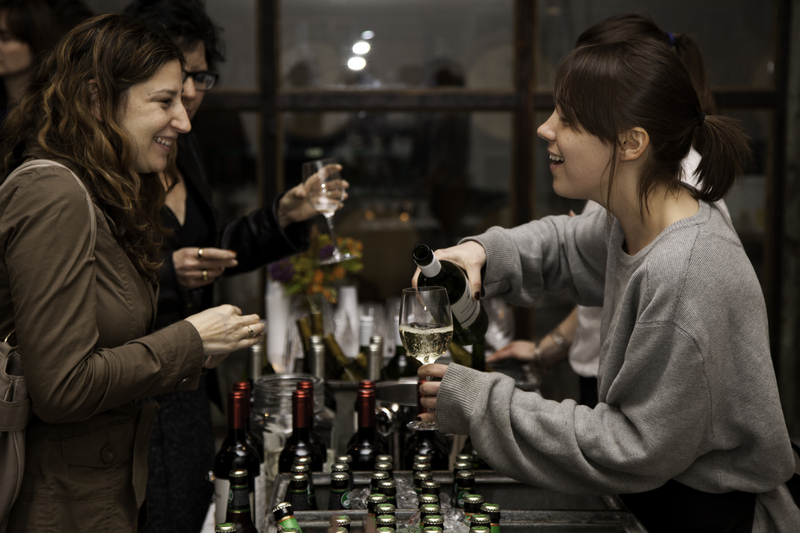 Spring may be slow in arriving this year, but that didn’t stop Brooklyn Greenway Initiative (BGI) supporters from celebrating the season with a “Spring in Kings” benefit party on Thursday, April 7th at the new Brooklyn Winery. 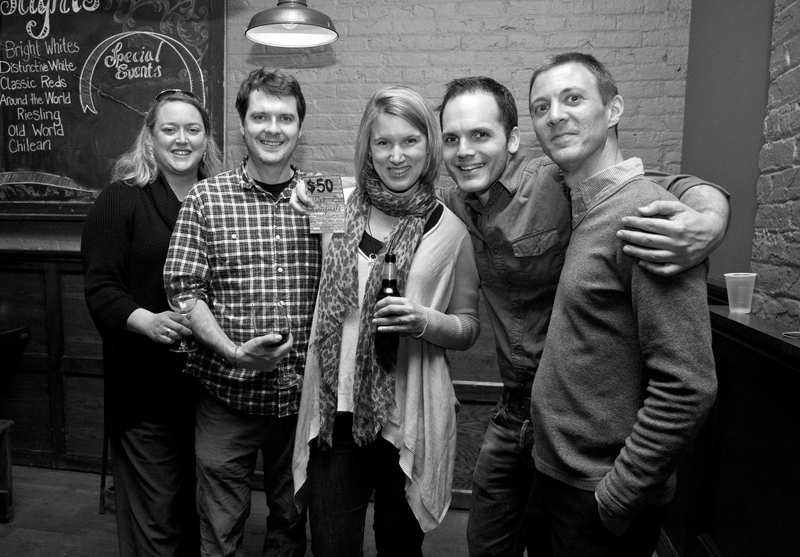 Guests at “Spring in Kings” enjoyed wine (of course! 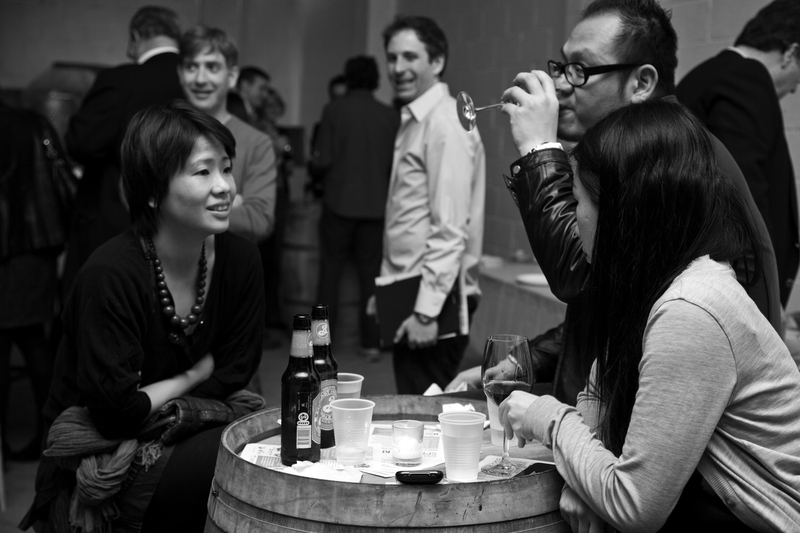 ), house hors d’oeuvres, Brooklyn Brewery beer and live music from MUNY artist Gabriel Aldort. An array of unique Brooklyn-themed raffle items were also featured, including a Brooklyn Historical Society family membership, gift certificates to Brooklyn Winery and Film Biz Prop Shop, a custom hat from Hats by Nadege, clothing from Patagonia, and a bicycle necklace crafted by Karen Overton. Assemblyman Joe Lentol reaffirmed his strong support for the Greenway, and Ted Wright, NYC DOT Senior Project Manager for the Brooklyn Waterfront Greenway, was on-hand to answer questions about project implementation. Guests also learned about the BGI & Recycle-A- Bicycle (RAB) collaborative project engaging students from International High School in the greenway planning process. RAB bicycle jewelry, including bracelets from inner tubes, earrings & necklaces from small bicycle parts was on sale at the event to support this joint endeavor. Brooklyn Winery is an urban winery based in Williamsburg that allows people to make their own wine from crushing their grapes to bottling. This unique experience includes hands-on wine making instruction from wine maker Conor McCormack. 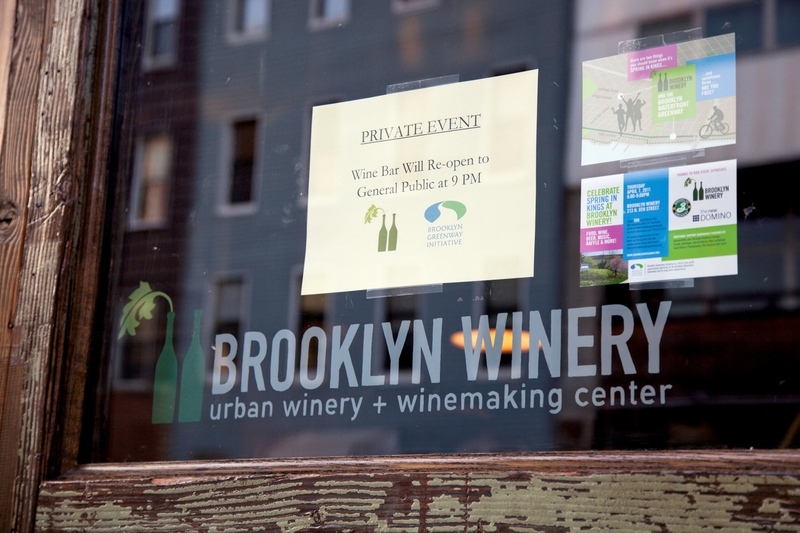 Brooklyn Winery’s first house wines (Riesling, Chardonnay and Rosé) will be released this May. 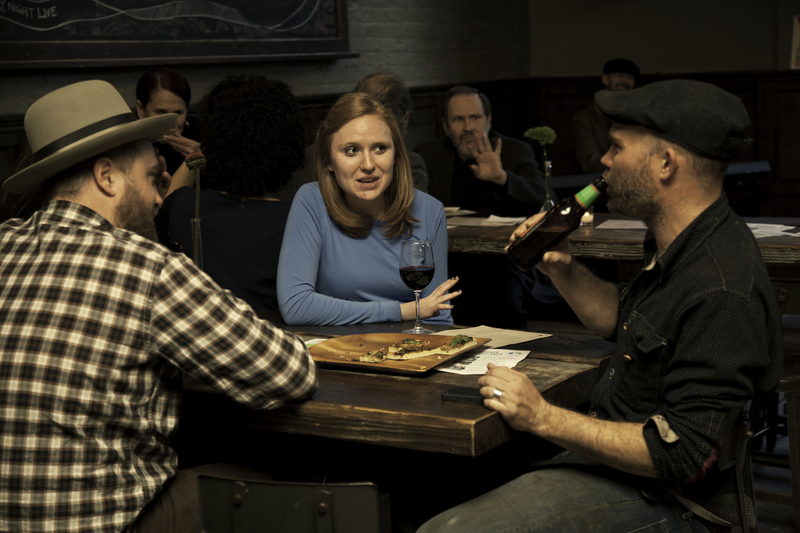 “Spring in Kings” was sponsored by Brooklyn Winery; Brooklyn Brewery; Barrett Design and Development; 25 Carroll Street; The New Domino. Additional support was provided by Aptsandlofts.com; Franke, Gottsegen, Cox Architects; Sarah Bures | Photography; Thor Equities.